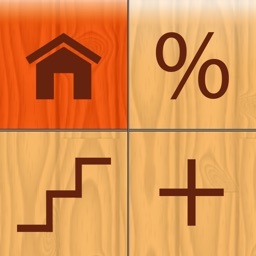 Concrete Calculator Pocket Pro - Standard & Metric by VizworX Inc. Concrete Calculator Pocket Pro's focus was to built to be FAST and EASY TO USE. 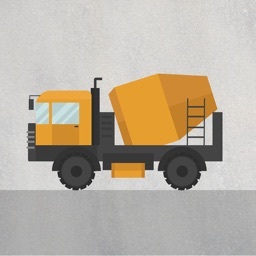 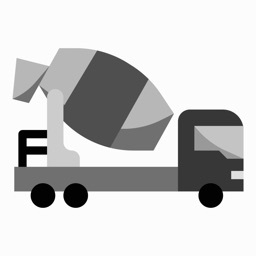 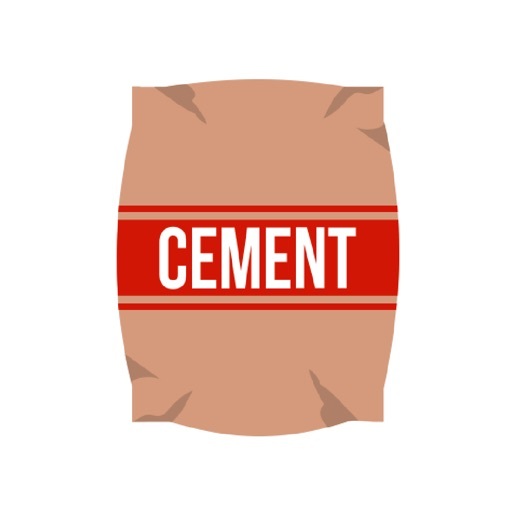 Created for anyone who needs cement for building, construction or DIY jobs. 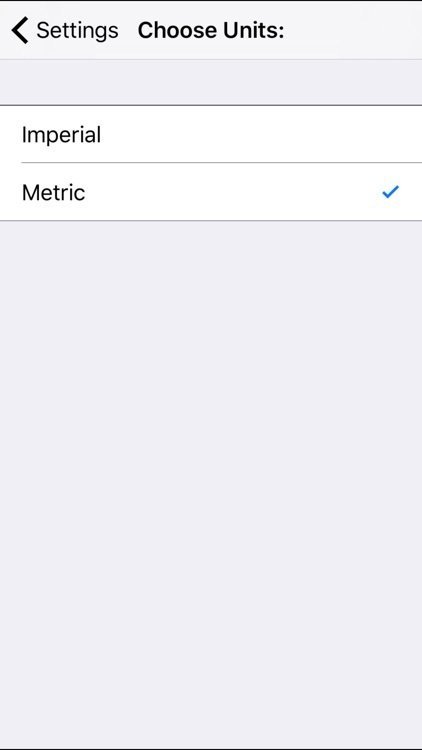 This app gives the option to use it in Standard/Imperial (USA) mode, or in Metric mode. 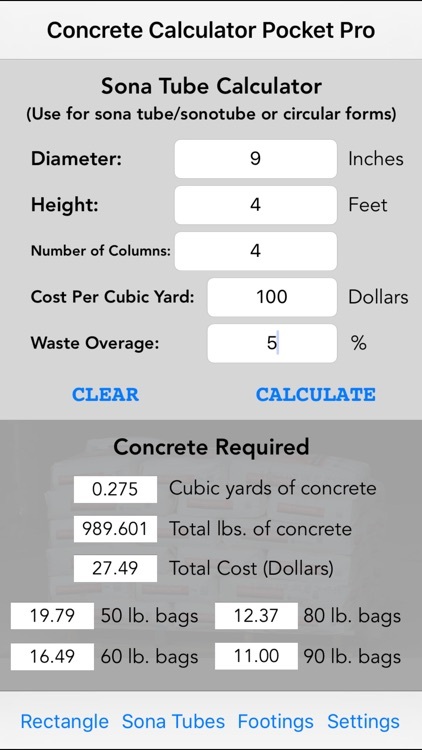 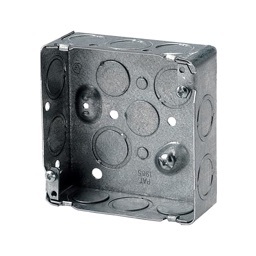 You can easily calculator the amount of cubic yards or meters of concrete required, as well as the total cost. 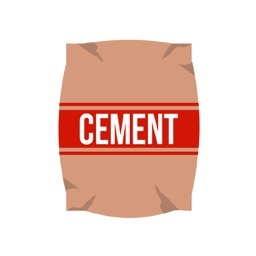 As well as the number of bags needed. We work with contractors in the trade industry, and these calculations and formula are confirmed correct! 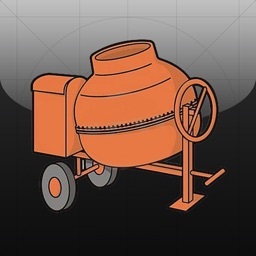 Unlike other apps, this app will always yield accurate results.